MLB.com: We already know that we have to wait until New Year to sign Manny Machado, but it remains to be seen if he will go to the Phillies, White Sox or Yankees. 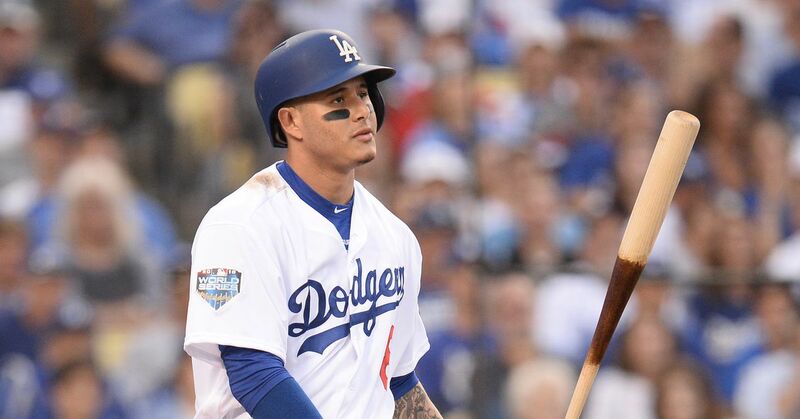 Jon Heyman expects the other two teams to offer more money, but believes that Machado needs a cheaper deal to become a Yankee. NY Daily News | Mark Fischer: This year's announcement of the Hall of Fame will be released in a few weeks, and Mariano Rivera is on the scene for the first time. He could be the first player to be unanimously elected, though unlikely. A Red Sox writer said he would not vote for Mo and took a problem with the Save and Closes. However, instead of delivering a blank ballot or a no, the author decided not to vote. SNY | Chris Carelli: We do not see the Yankees doing too much big business around Christmas, but in the last twenty years there has been a handful. Recently, the bombers signed both CC Sabathia and Mark Teixeira in the days before Christmas 2008. Carl Pavano, Jason Giambi, Hideki Matsui and Kei Igawa are also on the list.